On 3 December 2015, the Tax Laws Amendment (New Tax System for Managed Investment Trusts) Bill 2015 (Bill) was introduced into Parliament and is signalled as a significant step to help Australian funds compete internationally. The Bill follows the Exposure Draft legislation released earlier this year and if enacted, will replace the existing taxation regime for trusts which qualify as Attribution Managed Investment Trusts (AMIT). Once enacted, the new regime will apply from 1 July 2016 with an option to elect in to the regime from 1 July 2015 for some trustees. In addition to the Bill, the ATO released a number of Draft Law Companion Guidelines (Guidelines) which set out the Commissioner’s view on the interpretation of key concepts and aspects of the new regime. When the Bill passes into law, the Guidelines will become public rulings. the MIT trustee makes an irrevocable election to be an AMIT. The requirement that the members have ‘clearly defined interests’ in the income and capital of the MIT is crucial. Registered funds are deemed to have such interests. In the case of unregistered funds, this will be the case if, under the terms of the MIT’s constituent documents, the rights to income and capital of the MIT are the same. There will be a broader list of entities that qualify as ‘eligible investors’ for the purposes of the ‘widely-held’ requirements. Trustees can irrevocably elect to have classes of units treated as separate trusts. This should enable holders of a particular class of units to have exclusive exposure to the performance of specific assets, which is difficult to achieve in practice under Division 6. AMITs that are not subject to the MIT withholding tax rules will be required to pay tax on amounts of Australian-sourced trust income attributed to non-resident unitholders with a statutory right of indemnity against non-resident unitholders for the tax paid. There will be a four-year time limit within which trustees can fix mistakes made in AMIT Member Annual Statements. trusts where the rights to income and capital are the same for each membership interest in the trust. A new non-arm’s length income rule will be introduced that applies where an AMIT derives a higher than arm’s length income under an arrangement with another party that is not an AMIT. In such circumstances, the trustee will be liable to pay income tax at the top marginal tax rate on the excess amount above the arms length level. Amendments will be made to the ‘public trading trust’ rules in Division 6C so that super funds will no longer to be treated as ‘exempt’ unitholders for the purposes of these rules. Currently, if super funds own 20% of a trust that carries on a trading business, the trust is taxed as if it is a company. review existing arrangements to ensure that they comply with the new arm’s length requirements.  One Investment Group is a leading provider of trustee and investment management services for managed investment trusts in Australia. One Investment Group acts for numerous investors including global banks, insurance companies and listed groups. For further information or to ask questions please contact Justin Epstein on +612 8277 0000.